Having worked together since 1995 – Is it still FUN? Fun is overrated. Luckily, our practice allows for different kinds of emotions… anger, frustration, sadness, indignation, compassion, love. To name a few. I can’t believe it has taken so long for there to be a major overview of your work in the UK – What took so long? We’ve been pretty busy doing other things, also in London. 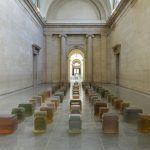 The Trafalgar Square Fourth Plinth commission in 2012 was a great experience, as was the chance we got to make a show incorporating the collections at the Victoria and Albert Museum the year after. Can you explain the title of the exhibition and how it relates to the work? It’s a show about feelings being held inside, about silence, about looking for a new language in a time that to many of us feels unsettling, uncertain. 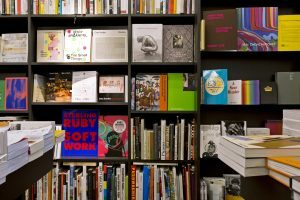 As retail space moves online do you feel culture could replace it? Yes, art and culture become sites where we meet in the physical world, where we realize that we are humans with bodies and minds that are interconnected. Can you give us an insight into the major installation you have planned for the exhibition? It’s reminiscent of a civic space we vaguely remember from the past, where time stands still, until new ways of using it are found. It begs the question: what do we want our shared spaces to be like? Who should be in charge of them? Who should be using them? How were the sculptures and artworks chosen for the show – was there much disagreement? No, we seem to have been on the same page all along. In collaboration with the curatorial staff, we managed to find a way to combine one large, site-specific immersive installation with the presentation of individual sculptures. We’ve planned for three very different atmospheres as you walk through the exhibition. From indignant decay through poetic conceptualism to corporeal reverie. You never had a ‘formal’ art training – has this been an advantage for your career? Hard to say, since we haven’t tried anything else. But as with everything, it is something good not to know what is “correct” and what is “in good taste”. We were probably doing everything wrong from the beginning, and some of the “right” people seemed to like that. Who has the best design Denmark or Norway? 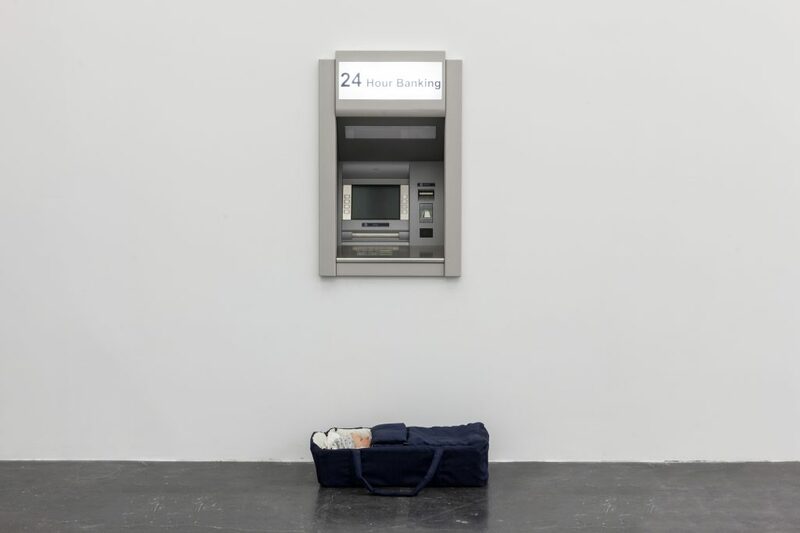 This entry was posted in NEWS and tagged Elmgreen & Dragset, Whitechapel Gallery. Bookmark the permalink.